Lush Synaesthesia - A New Classic? While visiting family in England last month, i had the opportunity to try out one of Lush's spa experiences so of course i jumped at the chance. I'd been advised to try Synaesthesia, their most well known massage which i'd read only amazing, yet cryptic, reviews on. When i entered their Bath store, i checked in with one of their employees on the shop floor and my therapist Eugeny came up and met me to take me on down to the spa. The first thing that struck me was how different their spa is to their shop floor, obviously it wasn't going to be their usual bright, vibrant appearance but i felt as though i'd been transported into a French kitchen in Middle-earth. Eugeny sat across from me around the "kitchen table" under dim, warm lighting and explained to me what the experience entailed over a glass of water. You could tell she truly believes in these treatments and she made me feel totally comfortable. She had me choose a colored tincture bottle of my choice along with one word from the wall, i chose Meticulous and Humour, respectively. She pointed me to the bathroom in case i needed to use it then met me to walk me into the treatment room which was equally as cozy and quaint. Eugeny told me the drill and slipped out of the room so i could undress and climb under the cozy covers. Now i don't want to tell you everything because the treatment itself, i think, is best left as a surprise but i enjoyed an 80 minute full body massage with beautifully appropriate music playing in the background. To me, this treatment was so different because it seemed like the entire experience had been curated to fit the average persons current lifestyle. For how over stimulated our every day lives can be, this treatment targets all of your senses enabling you to fully relax and enjoy because with such a gorgeous highly sensory experience, its hard to even think about the usual mundane stressors of your life. Once the treatment was over, Eugeny met me outside with a cup of tea, gave me a bubble bar and massage bar in the Humour scent i'd chosen and walked me back up to the shop floor. I left in a daze and wondered if she was a fairy. I'd definitely love to gift family and friends with these treatments and plan on trying another myself when i return. 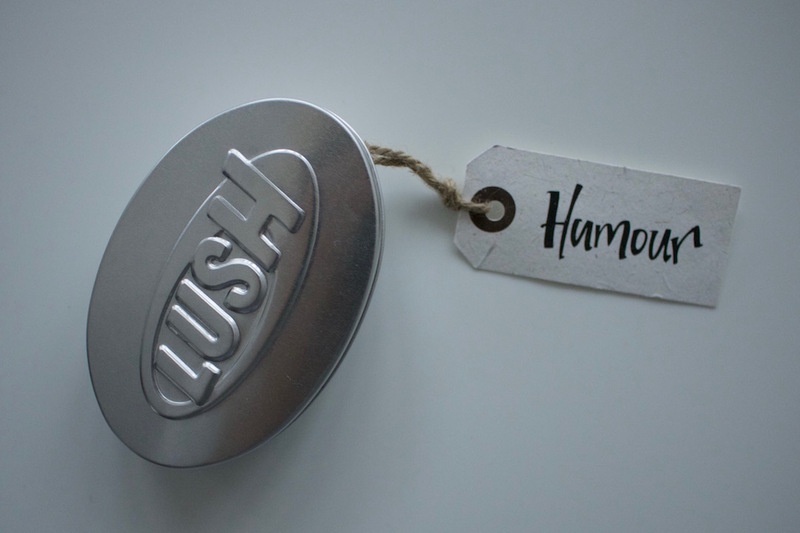 If you have the opportunity to treat yourself or someone else to one of Lush's treatments, i don't think you'll be disappointed. "Welcome to Xanadu, where gardens are bright with sinuous rills,and blossoms many an incense-bearing tree; where soundscapes of slow motion ring out, tuning your mind into a deep state of relaxation, taking you from evening to night to dawn and day once more. You’ve tumbled down the rabbit hole with Alice, dived into a verdant fantasia, stepped into a vortex of imagination where your body is a landscape made in the mind."